The new premium JYUNI collection by ASICS encourages you to break free from constraints. 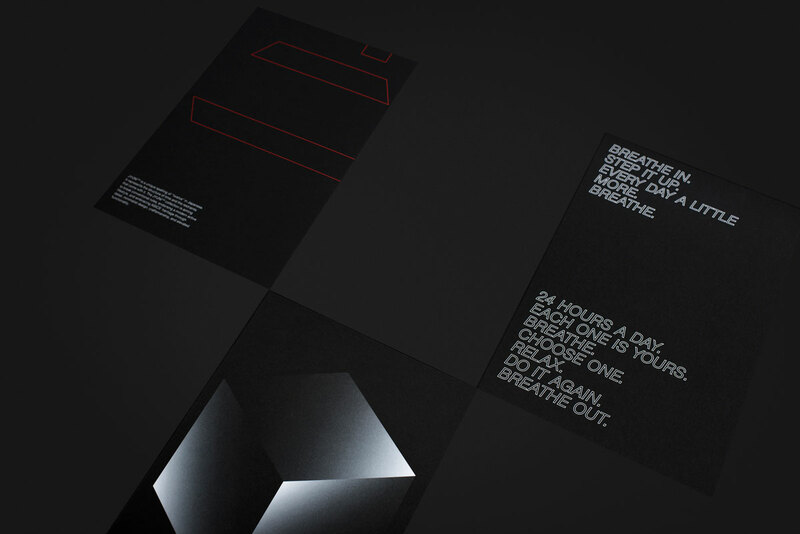 Jyuni, meaning “twelve“ in Japanese, represents the structure of time and the restraints that come with it. The JYUNI Collection is aiming to break conventional rules, endorsing a modern active lifestyle, and embracing ASICS’ heritage through detail, craftsmanship, and elevated functionality. 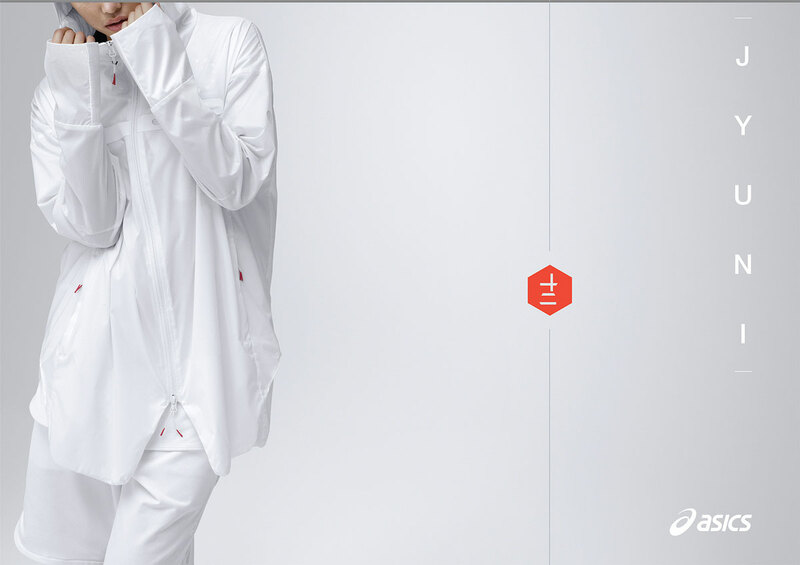 BOLD LA MANAGED GLOBAL COMMUNICATIONS FOR THE LAUNCH OF ASICS’ BRAND NEW JYUNI COLLECTION. 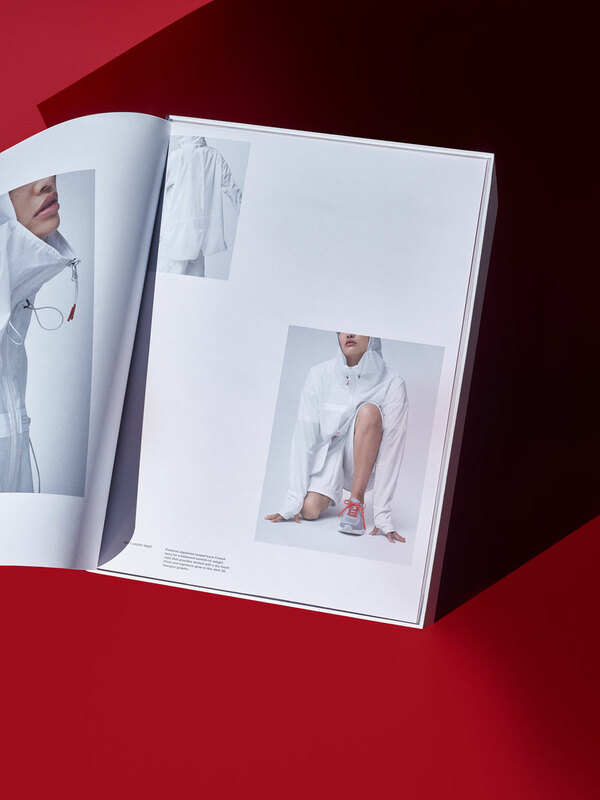 BEGINNING WITH THE JYUNI WHITE COLLECTION, ASICS DEVELOPED A NEW COLLECTION OF ATHLEISURE-WEAR, MARKING THE BRAND’S FIRST FORAY INTO LIFESTYLE. TO HELP EASE INTO THIS NEW MARKET, BOLD LA LEAD THE PR AND EVENT STRATEGY, SUCCESSFULLY LAUNCHING BOTH THE WHITE AND BLACK COLLECTIONS. 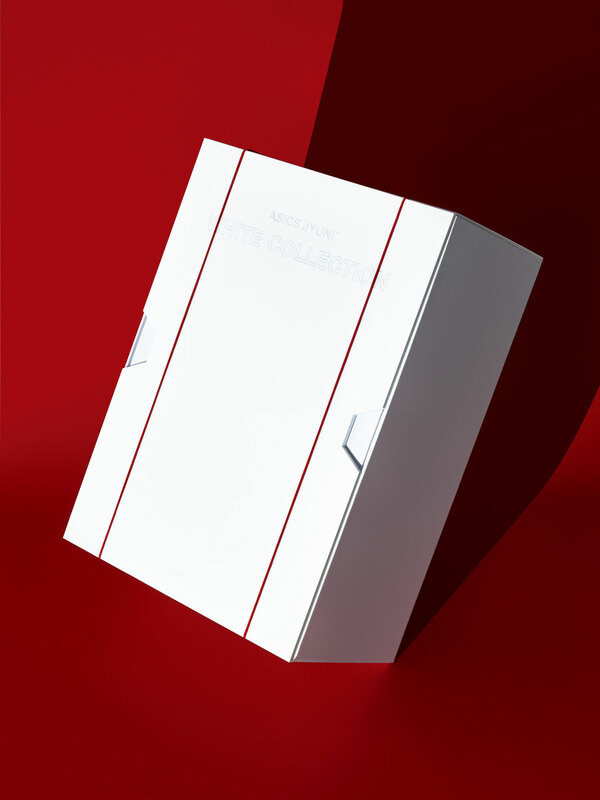 BOLD was in charge of creating highly designed press materials surrounding both launches, including lookbooks, zines, posters, and gift boxes for both collection launches. 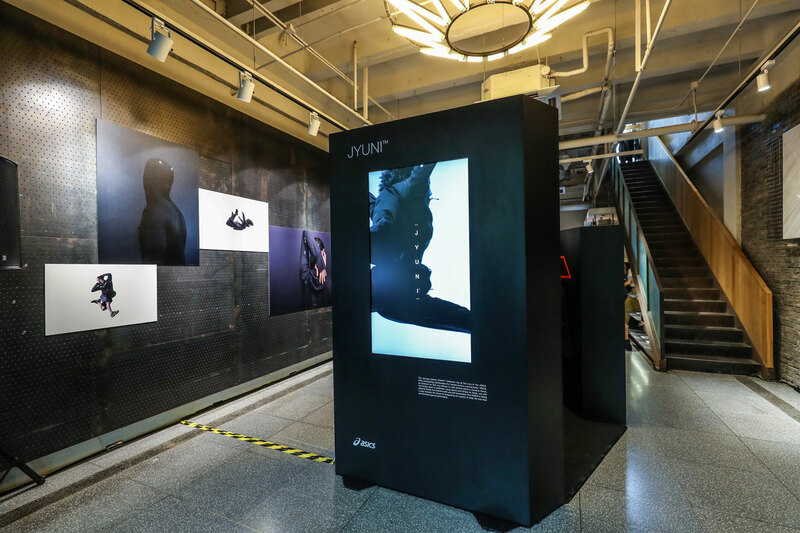 To celebrate the launch of the JYUNI Black Collection, BOLD LA planned and executed press previews and pop-ups in five cities around the world; Tokyo, Shanghai, London, Berlin, and New York City. BOLD LA oversaw everything from event concept to communication strategy and event production. 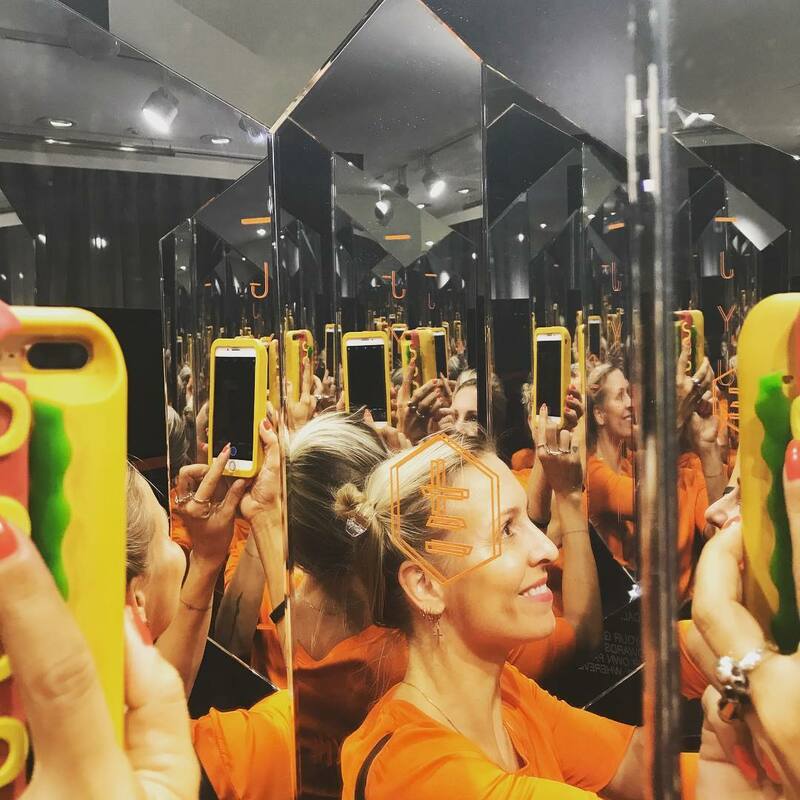 BOLD LA also created a custom ‘hexacube’ retail display to showcase the entire JYUNI Black Collection, featuring two custom JYUNI films playing in the ‘hexacube’ and creative hexagonal mirrors for a curated selfie moment.